It took me at least a year to finally have the perfect [though nothing is perfect] look, taste and procedure to make these two favorite deserts I have been baking. I would say, that trial and error are being always the best teacher for me. There are times that the top is burnt, or I have taken out it from the oven too soon and so the inside isn’t fully cook. It is delicious and a very good flavor [according to my tester] but I am not satisfied and it doesn’t look so appealing for me. Because, I have already find the best way to master the baking, I can finally be able to concentrate about fender telecaster thinline. And so, I have tried my best and pay more of my attention whenever I bake this. Hope that I will not be interfere with my husband, yes!!! I know I have my own way of understanding the recipe and he is there to talk about how to follow the recipe itself. With that, I easily lost my focus on what I’m doing due to some emotional feelings. Anyways, these few weeks I have finally perfected these two common desserts. The Cheesecake comes very handy as well as not burning the Apple pie. All are homemade and all are from a scratch. I would say, I like to challenge myself and baking and cooking something that is from what I have in my kitchen. 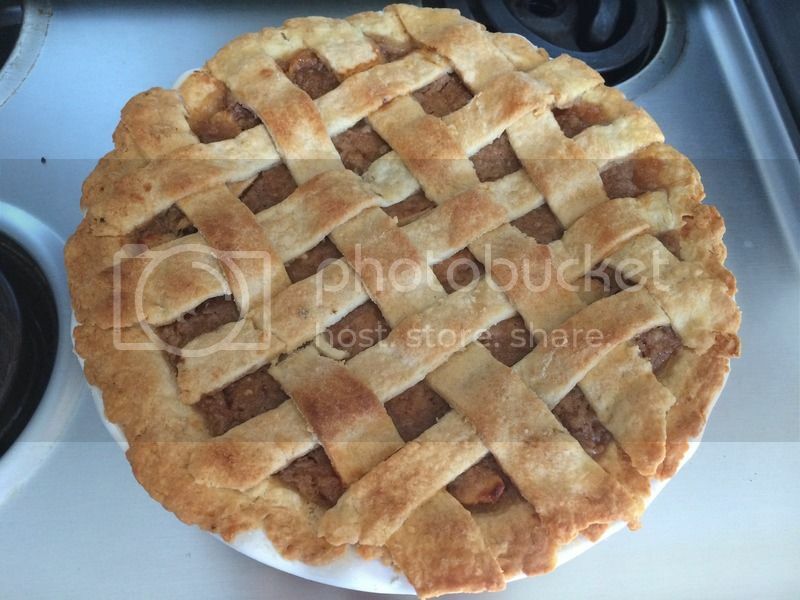 I will share with you my recipes for Cheesecake and Apple Pie on my next post. Congratulations! 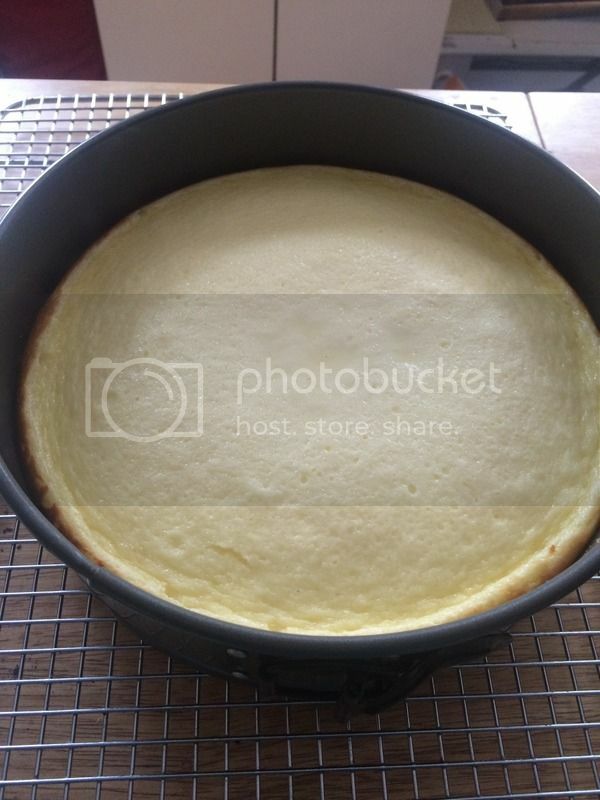 It took me some time to master the cheesecake as well, I normally have cracks or the top is a little brown for my liking. These are perfect! I hope you would find time to learn to play the guitar. Fender guitars are the best in the market. Maybe once you've mastered your baking skills, guitar playing would be next. I wish I can bake like you. Those looks delicious! I miss baking since I have been busy this past few weeks. I will copy your recipe and try it this weekend.